The French courts have opened a can of worms for eBay by ordering them to pay fashion giant LVMH $61 million for failing to do enough to prevent cheap imitations of Luis Vuitton and Christian Dior goods being sold on the site. 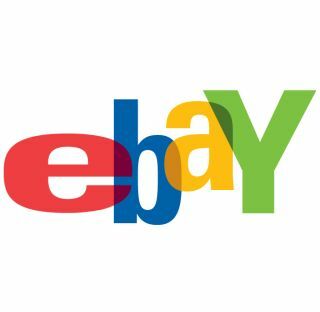 The ruling, which could have far reaching repercussions for auction sites world wide, was handed down on June 30 and could lead to eBay having to spend even more to police its sites in a bid to prevent the sale of fake goods. "This decision represents an important step in protecting brands and products against parasitic practices," LVMH said in a statement. EBay have long held the belief they should not be responsible for the sale of illegal knock-offs and they will shoulder the risk of hefty daily fines for non-compliance on the ruling in order to appeal. "We are going to fight this decision because it is totally ridiculous," says Alexandre Menais, the attorney in charge of eBay's partnerships with rights owners. Hermes and Rolex have also won similar cases, and it is likely that whole host of major brand owners will be following suit.